The Loboc Children’s Choir Visits Saigon | Hello Saigon! 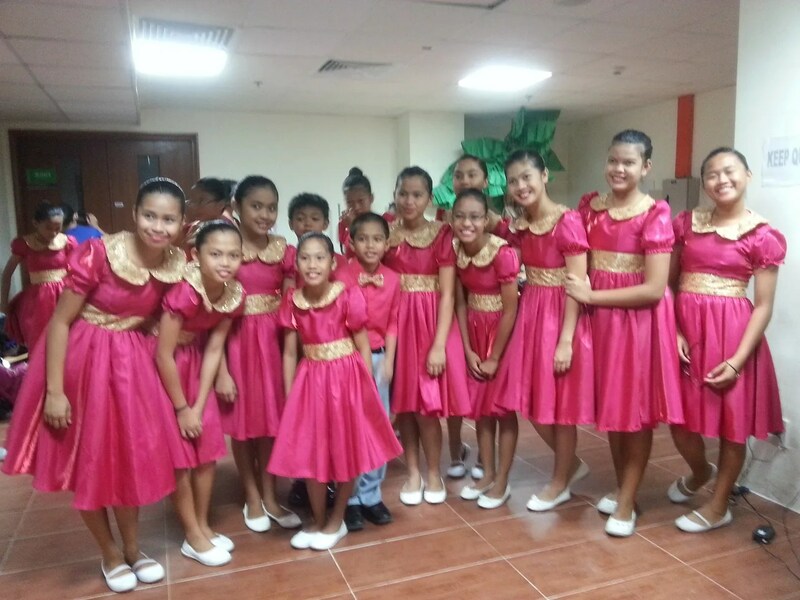 A couple of months ago, I wrote about the devastation of an earthquake that hit Bohol and Cebu in the Philippines and how The Loboc Children’s Choir of Bohol, tried to uplift the spirits of the Filipinos despite the tragedy. 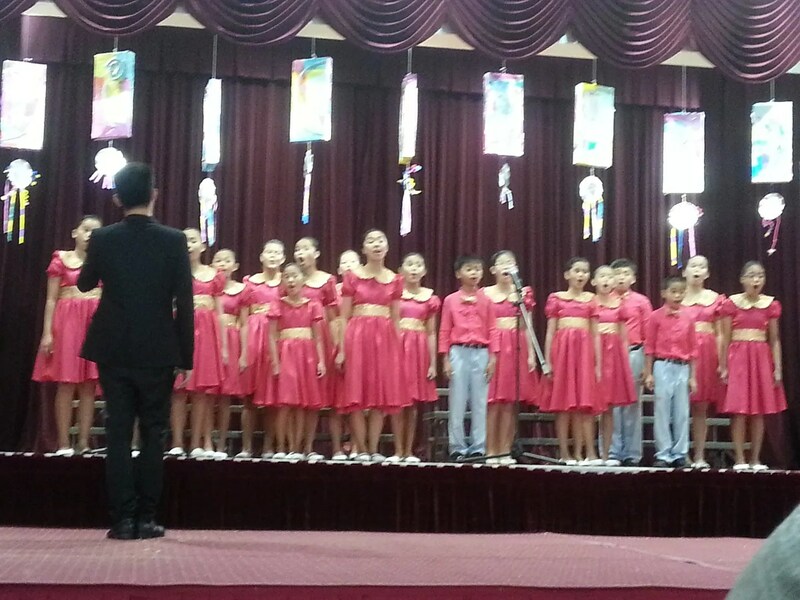 On December 9, these gifted children graced the stage of Saigon South International School through the sponsorship of Oishi and entertained the parents, teachers, and students with their repertoire. I have to admit I am a big fan. From the first time I heard them sing in Loboc Church many years ago, I was already hooked to their angelic voices. 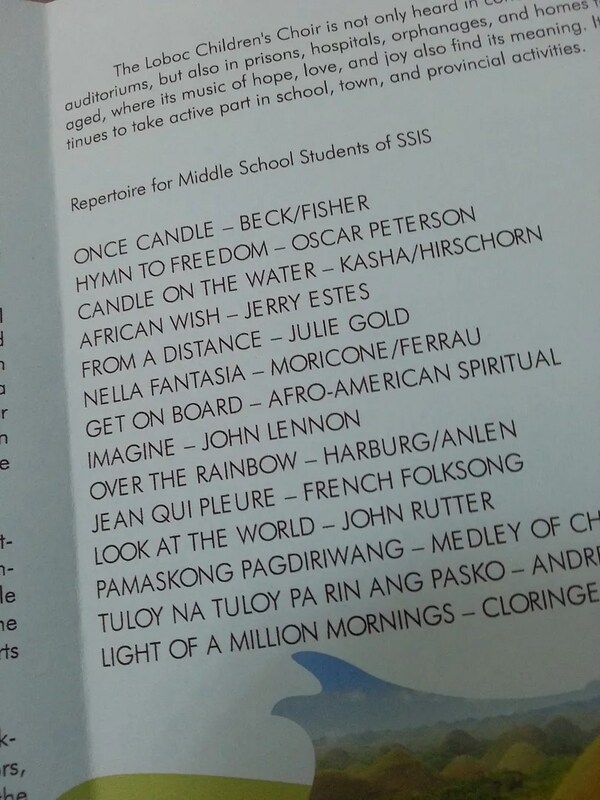 Here are a few songs that my friend, Armi took. So very proud of these kids. They remind me that there are good, pure, and talented Filipino artists. 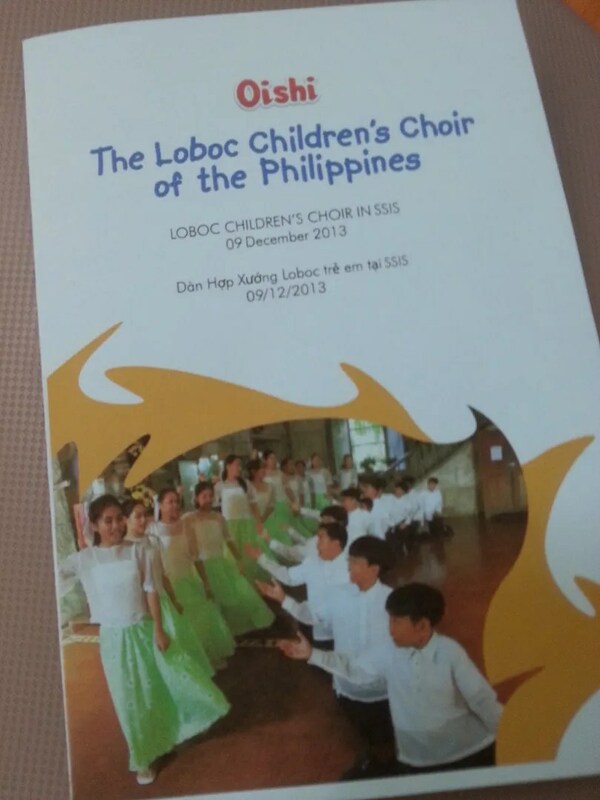 Please support the Loboc Children’s Choir. And thank you Oishi for bringing them to Saigon. Our hearts swell with gratefulness. 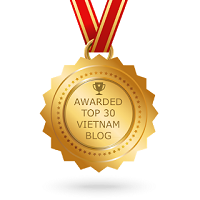 This entry was posted in Beyond Saigon, Exploring Saigon, Spills and tagged Bohol, Ho Chi Minh City, Loboc Children's Choir, Philippines, Saigon, Saigon South International School, Vietnam. Bookmark the permalink. 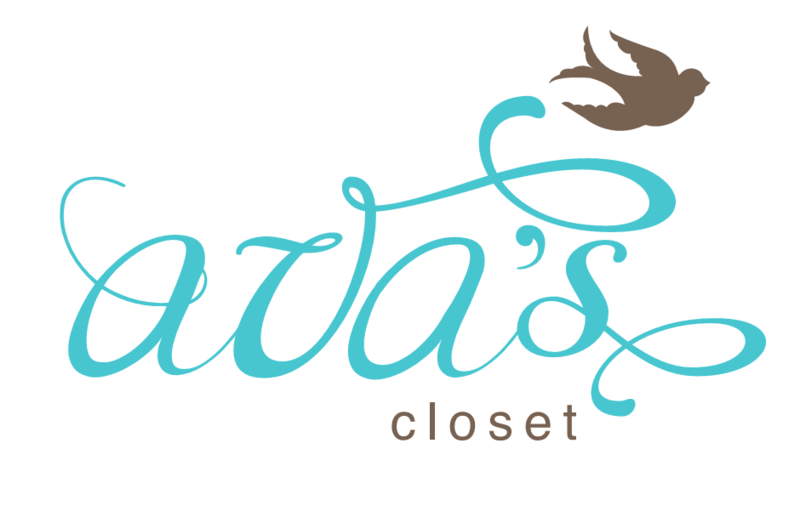 Reblogged this on Pinoys of the World.